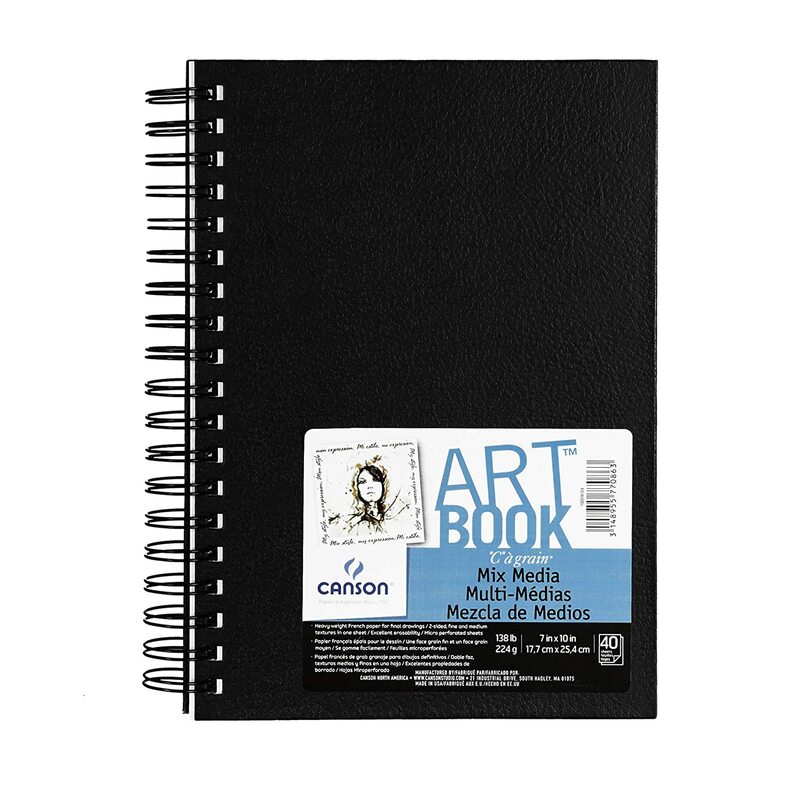 Size: 3.5 x 5.5 inch, Style Name: Fold Over. . Canson XL series is a line of pads that combines value with performance designed to appeal to art students and enthusiasts from middle school through college. 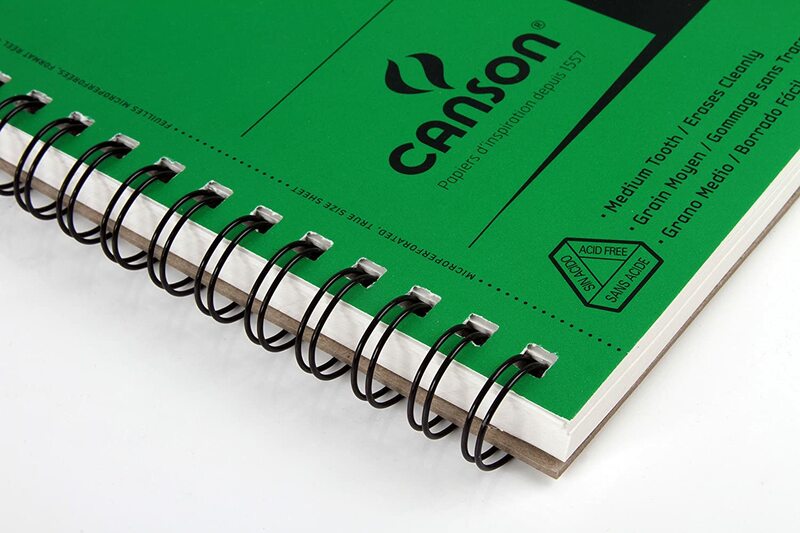 Canson XL pads were developed with art professors who tested their performance reliability with a variety of media. 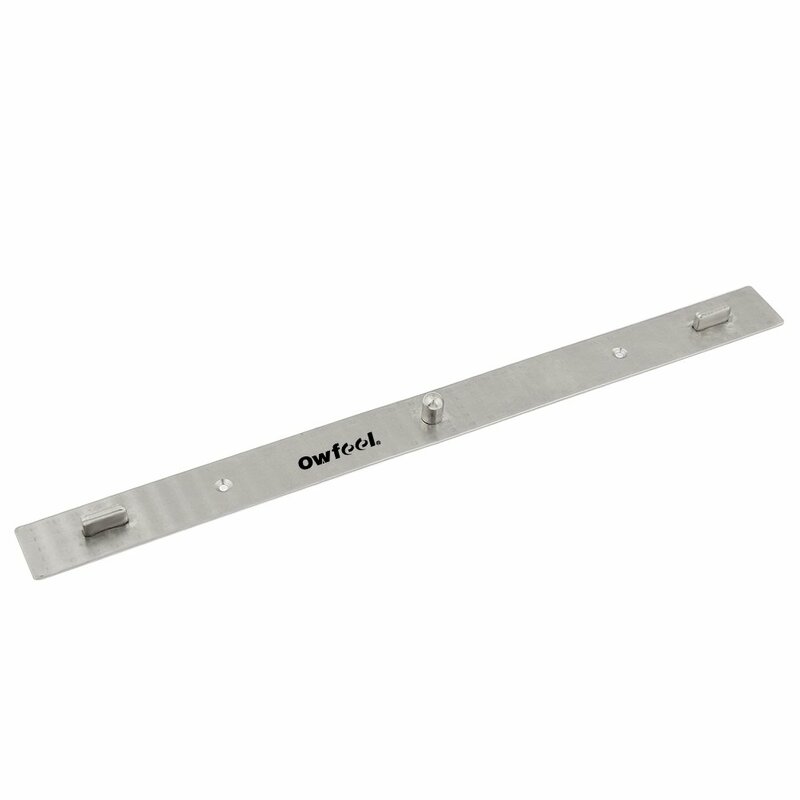 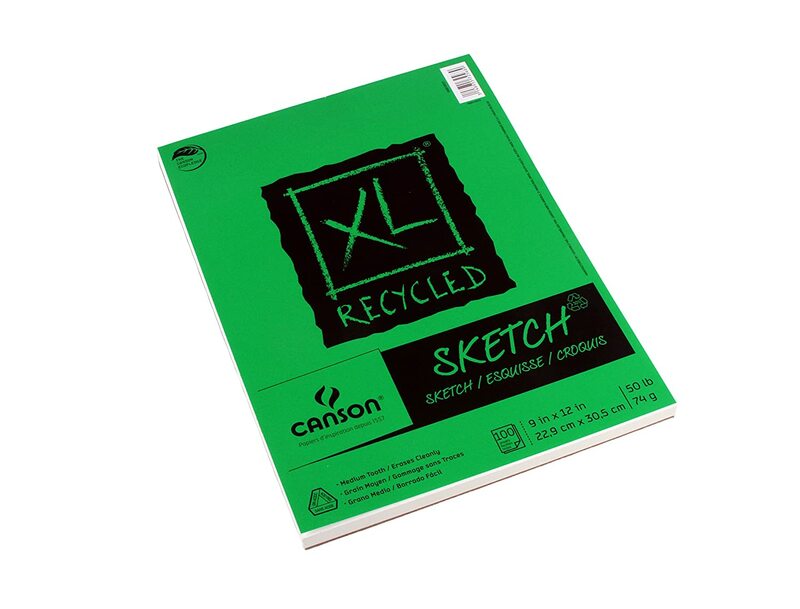 They feature superior construction and heavier weight cover materials than other value priced pads. 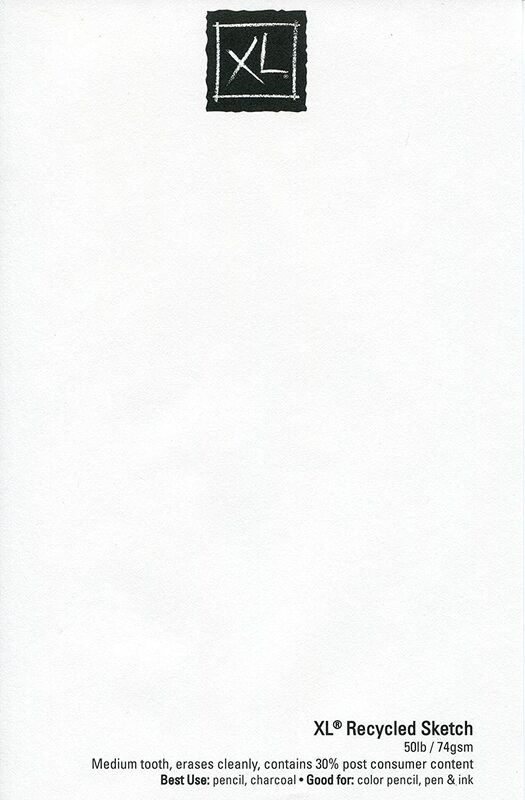 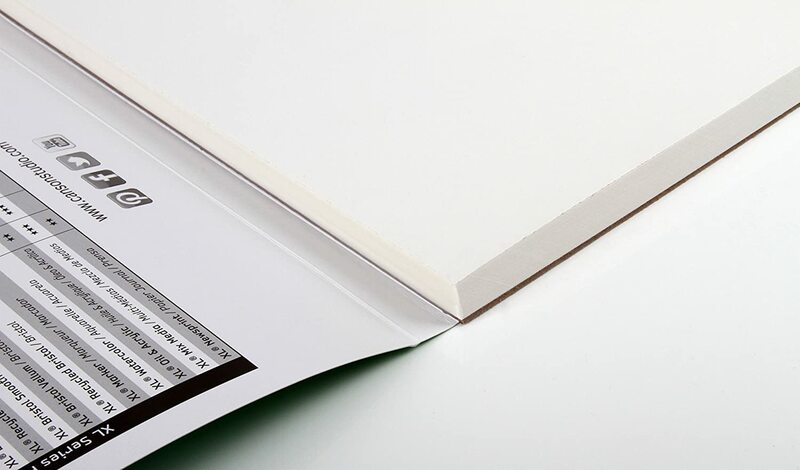 Excellent quality papers in generous pads offer exceptional value. 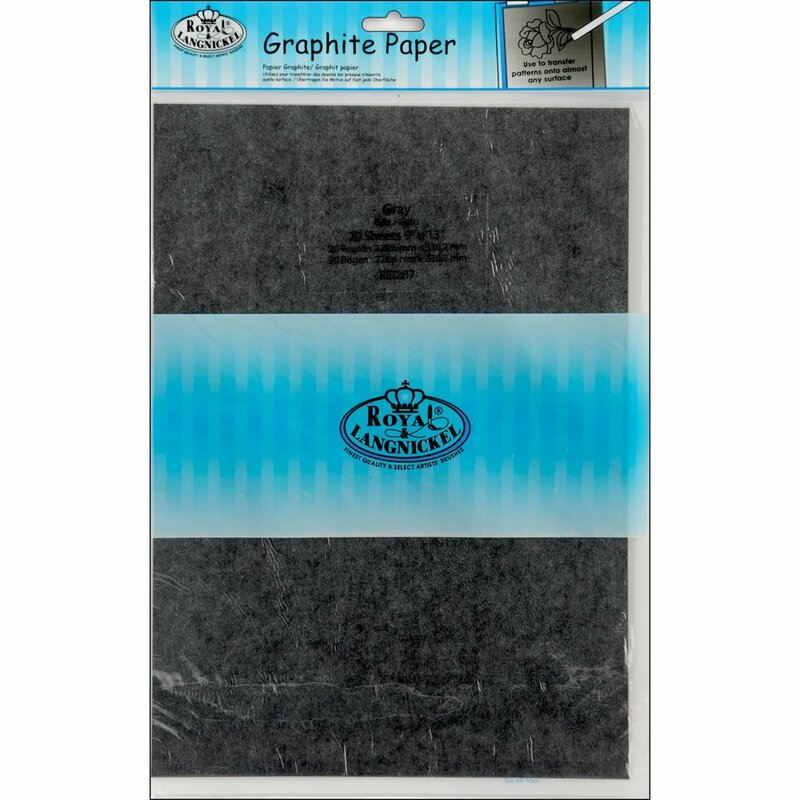 All XL papers are acid free. 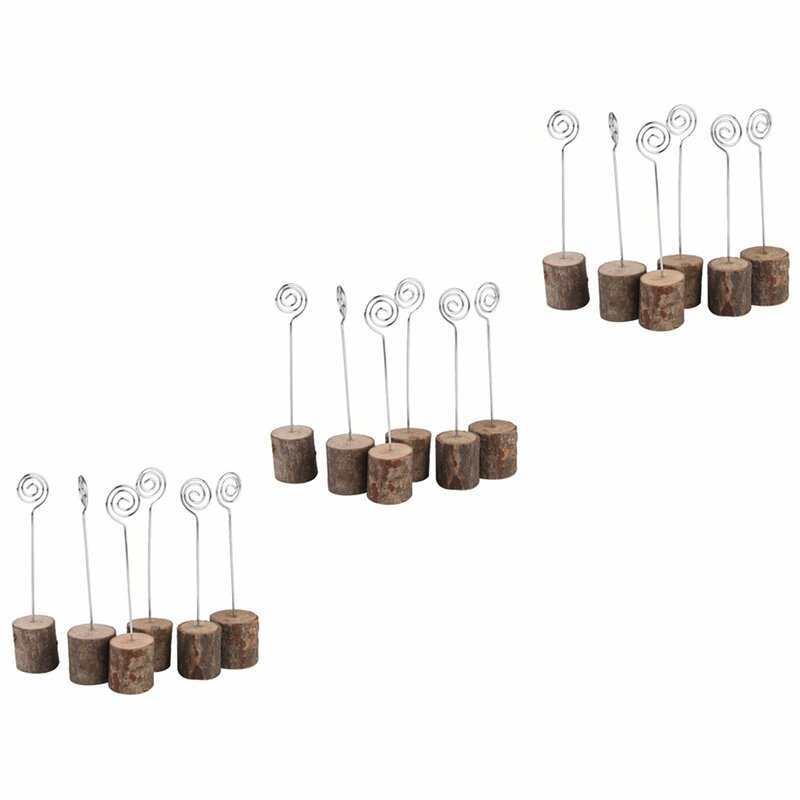 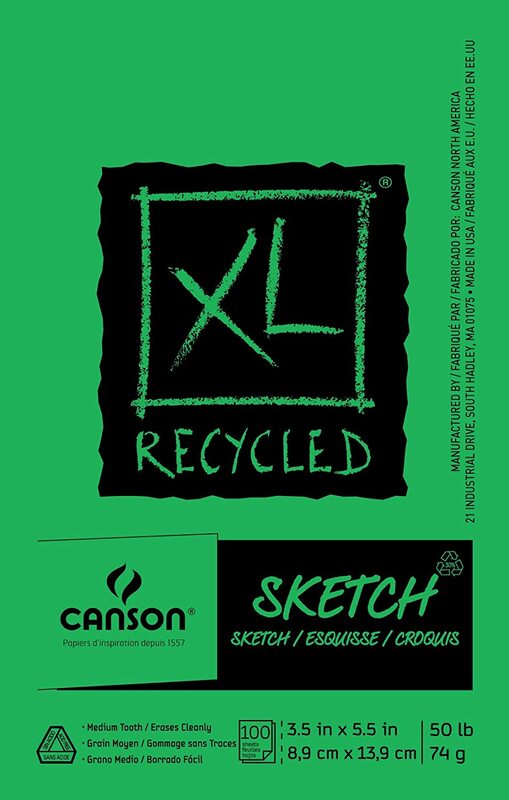 All XL products are manufactured using sustainable processes. 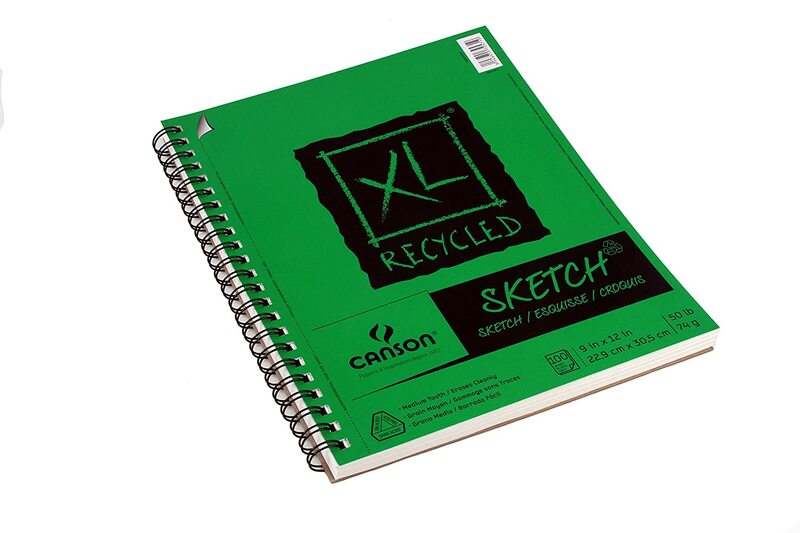 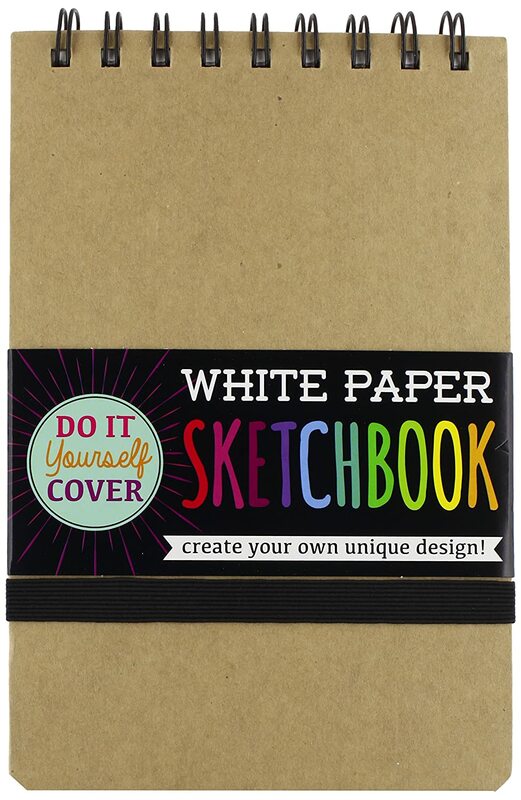 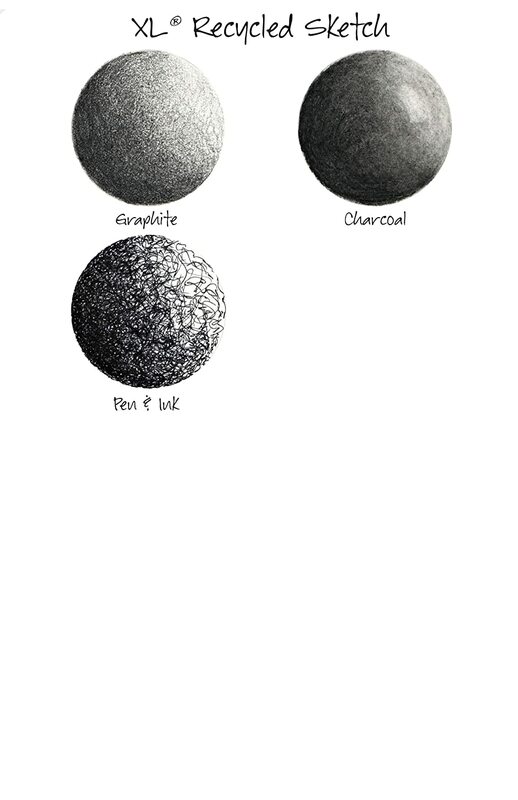 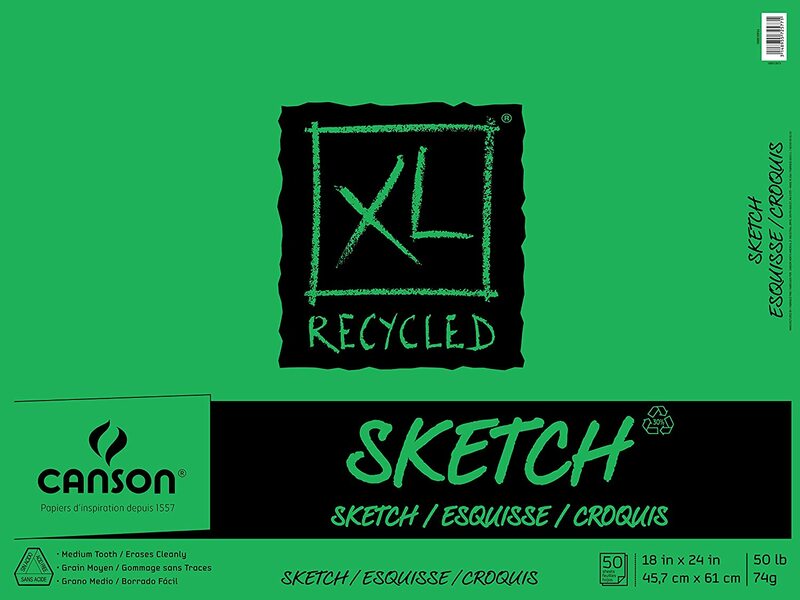 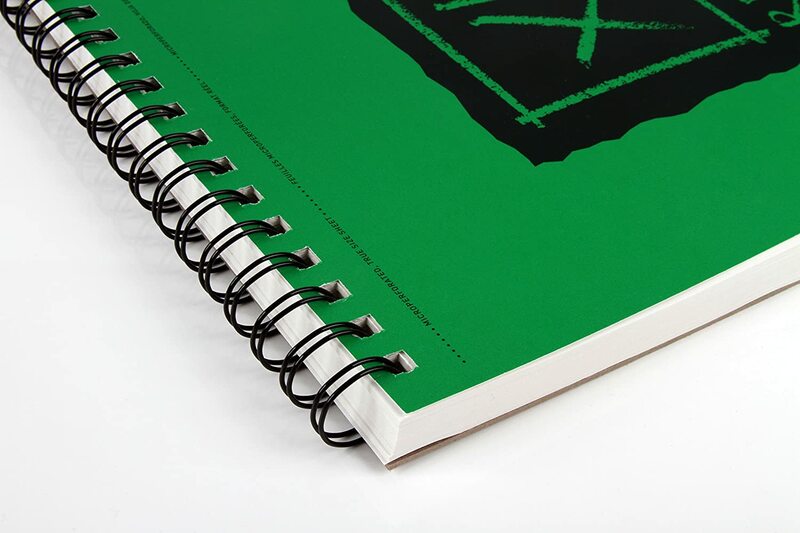 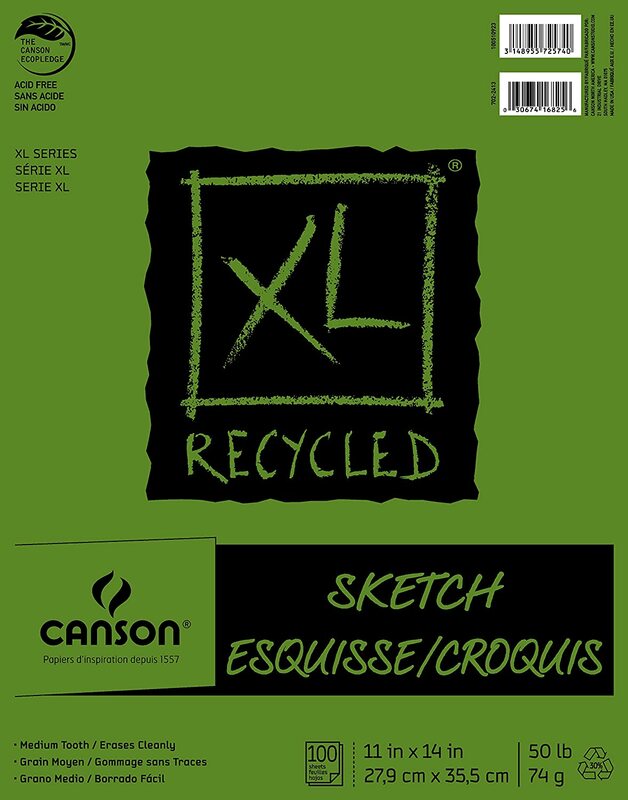 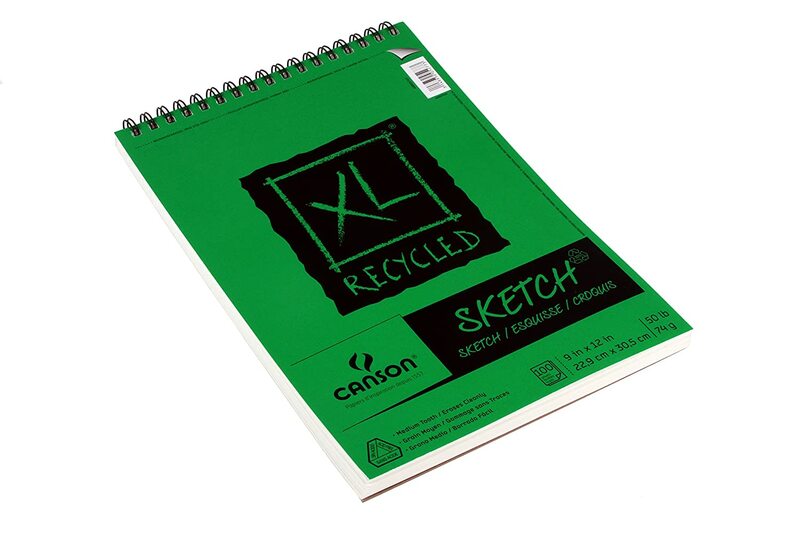 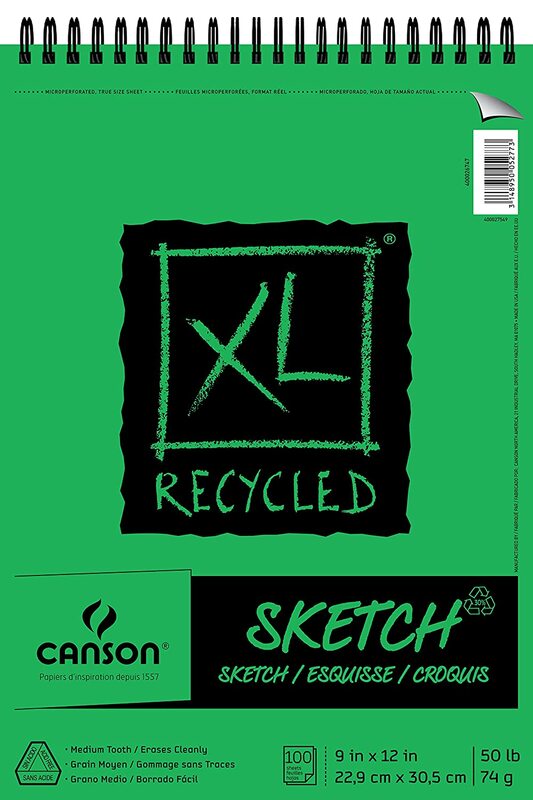 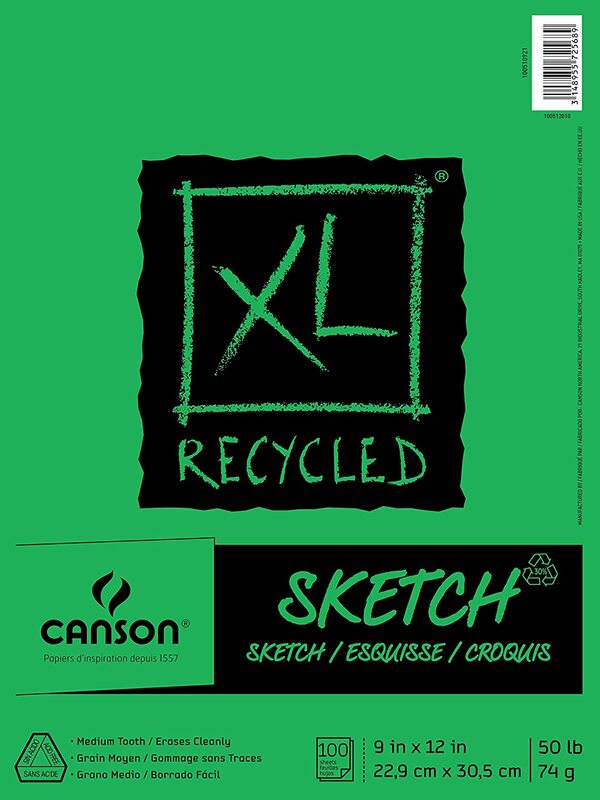 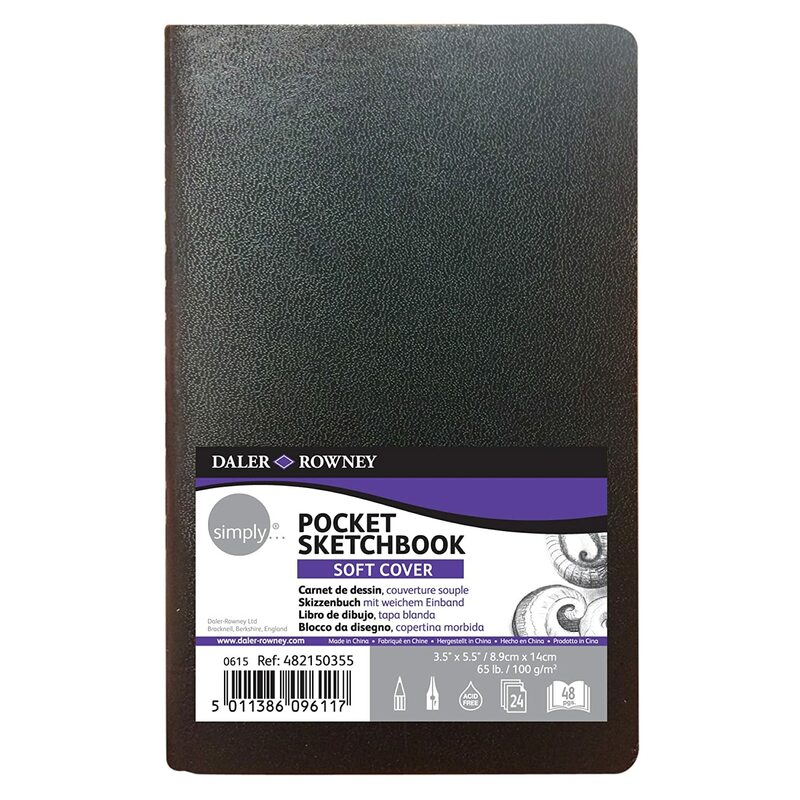 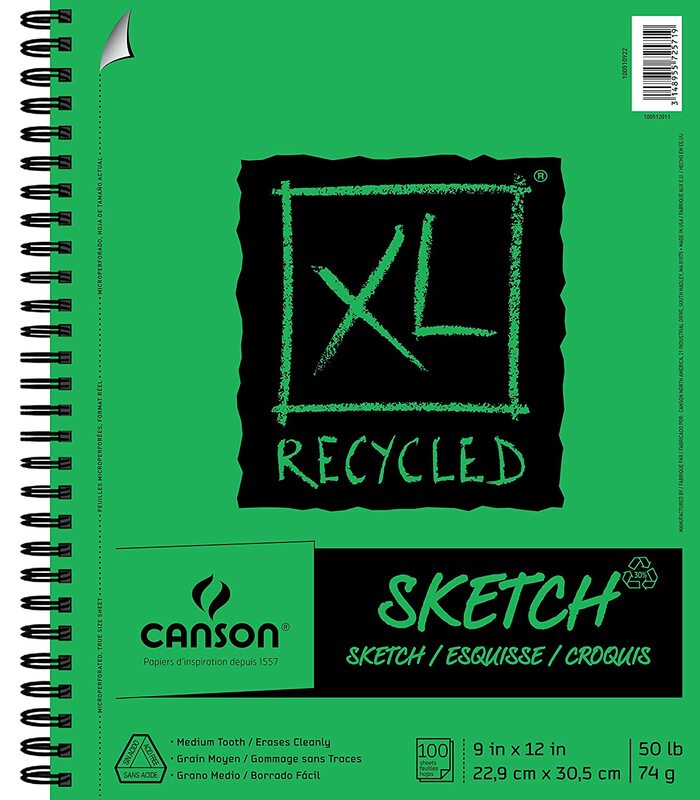 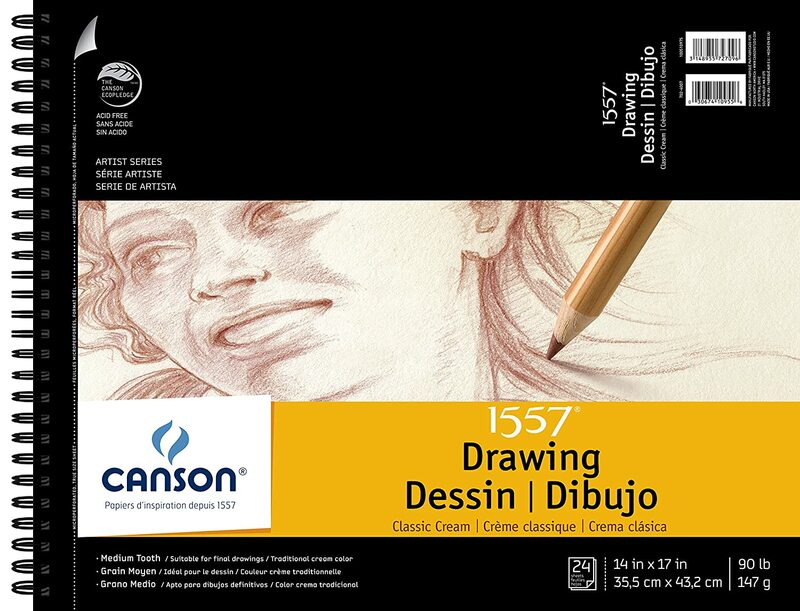 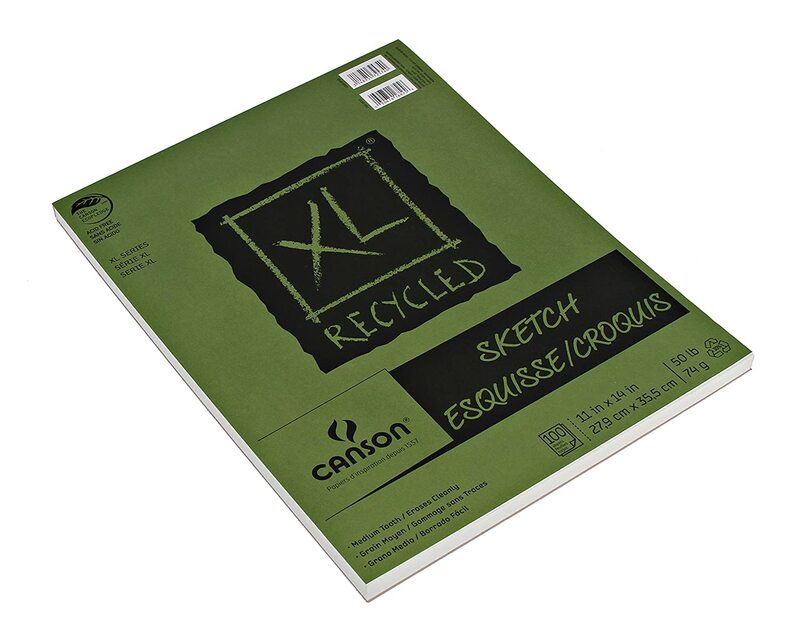 Canson XL Recycled Sketch pads are made with 30 percent recycled post consumer paper materials. 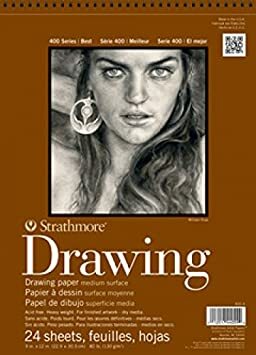 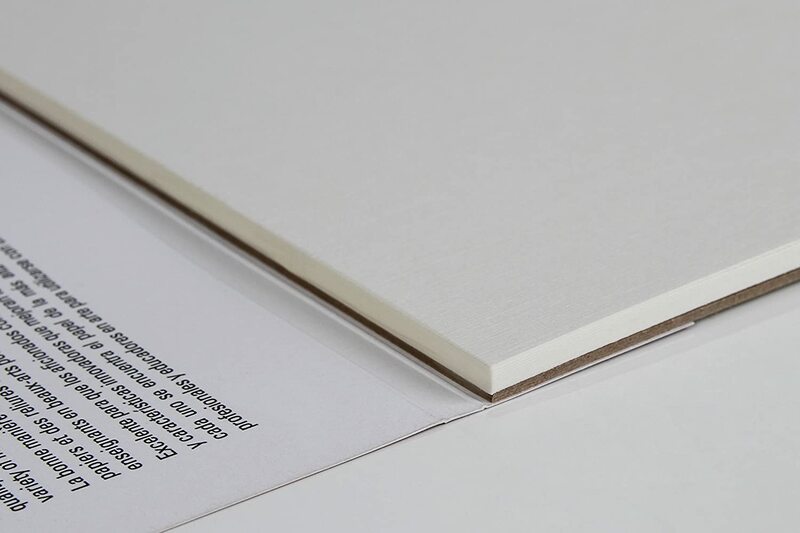 These pads contain 100 sheets of 50 pound/74 grams acid free paper that is durable for clean erasing and highly opaque in 3.5 x 5.5 inch size.